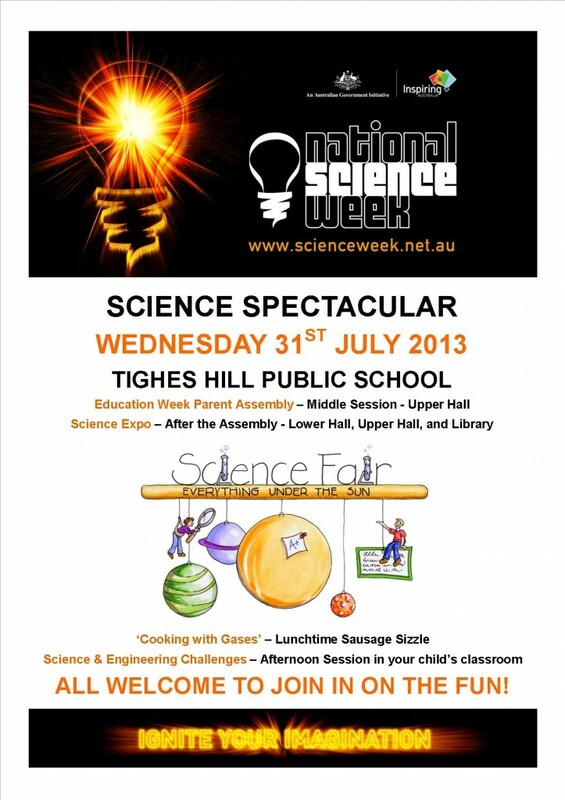 Thank you to everyone who joined us today to celebrate Education Week with our Science Spectacular! Our Year 5 and 6 students did an amazing job demonstrating their science experiments which included Psylli Slime, Bubble Prints, Sherbet, Volcanic Eruptions and Lava Lamps. 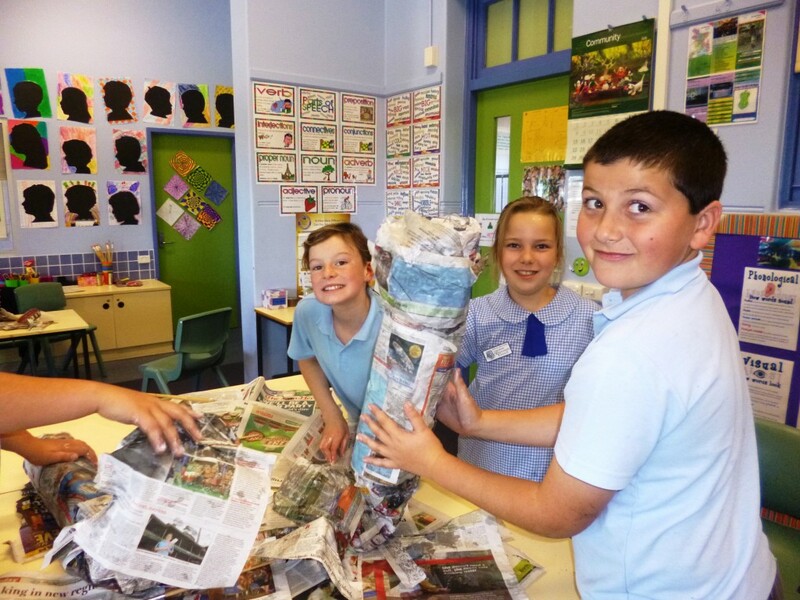 After our delicious sausage sizzle lunch, students and parents took part in our engineering challenge task, A Tall Order, where students had 25 minutes to design and build a free standing structure made from spaghetti that could balance a marshmallow on top! Well done to everyone for their terrific efforts today. As you can see in the photos below, a great day was had by all. A huge thank you to the awesome Mrs ‘mad scientist’ Bowman for her organisation of the day and her incredible enthusiasm and passion for teaching and learning! 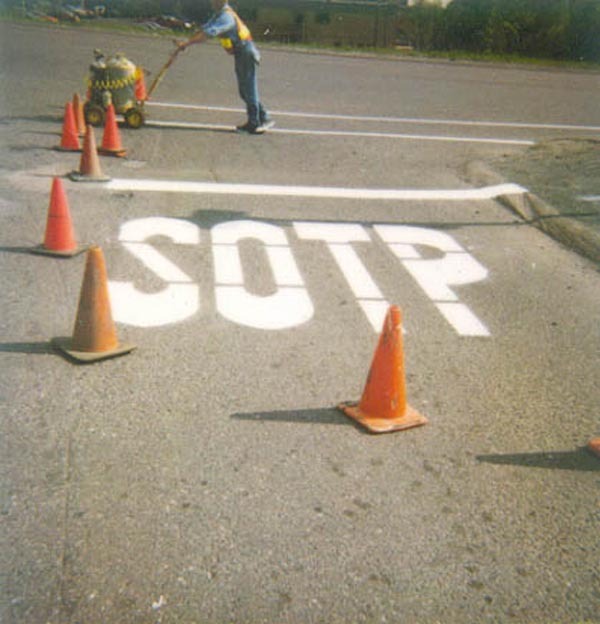 The 2013 Premier’s Spelling Bee is fast approaching! Students received a note last week about this event, which will take place on Monday 12th August. The competition will be held in our Upper hall with Stage 3 (years 5 & 6) commencing at 9.30am and Stage 2 (years 3 &4) at 12pm. 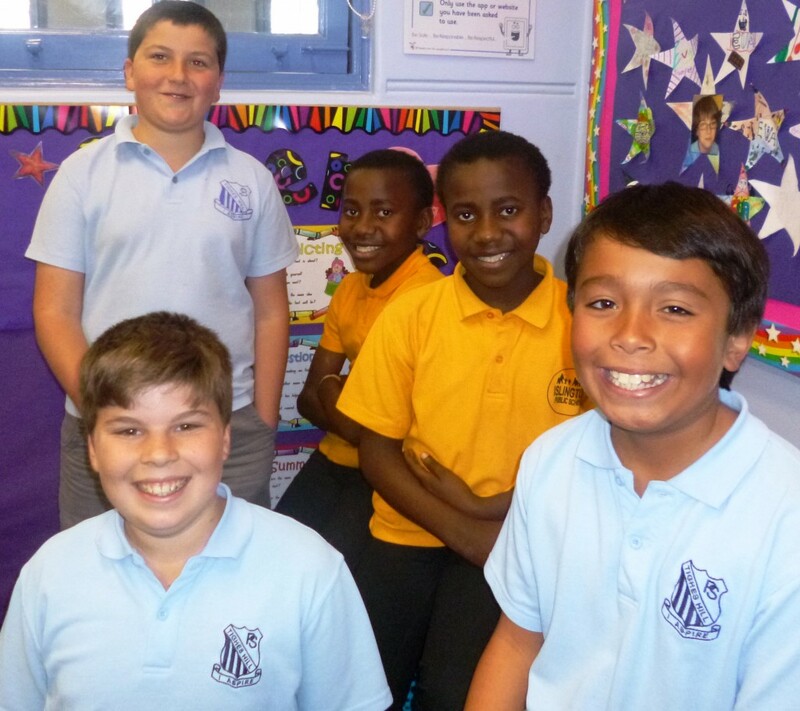 All students in years 3-6 are welcome to enter, but need to sign up with Mrs Bowman by the end of this week. Parents and caregivers are welcome to attend! The top two students from Stage 2 and 3 will receive an invitation to participate in the Regional Finals at Lambton Public school on Monday 16th September. Visit the School A-Z link below to participate in a fun Spelling Bee game. 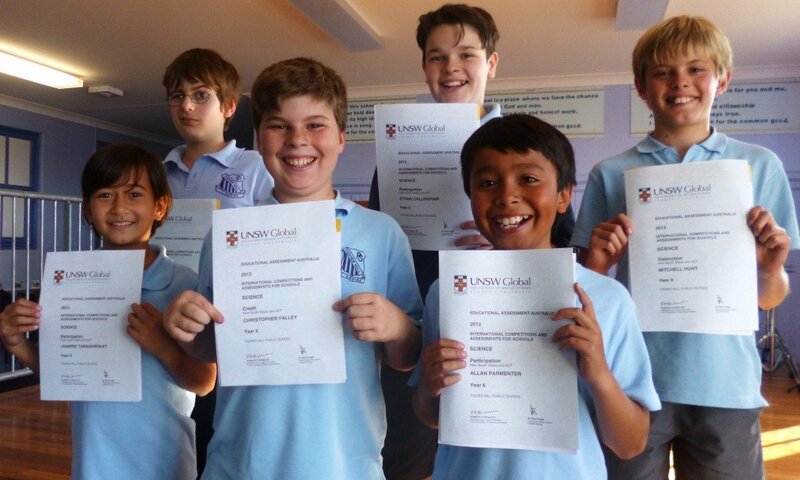 Today at our assembly, students who participated in the UNSW Science competition received their certificates and results. Well done to the OC students who took part. The UNSW competitions are always set at a high standard so I was very impressed with the teffiric effort students made. Congratulations to Oliver, Jasmine, Frank, Ethan C and Allan who received a certificate of participation; Chris who achieved a credit and Mitch who excelled achieving a distinction. 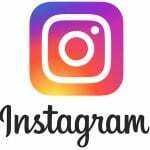 ICAS results for competitions previously completed will also be handed out at our Monday assemblies (12.30pm) as they become available. Parents and caregivers are always more than welcome to attend. 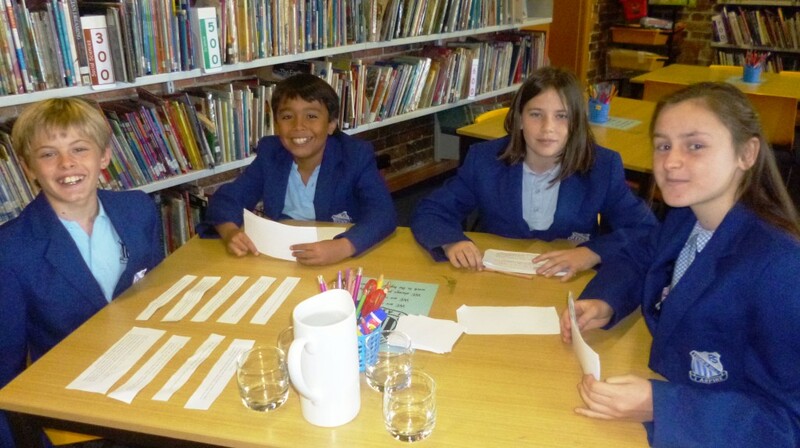 Today our year 5 and 6 debaters took part in Round 3 of the Equity Debate Competition against Merewether Public School. Both teams had impressive arguments for an interesting and challenging topic – Hollywood has a lot to answer for – but it was Tighes Hill who were the winners today! Well done to Allan, Mitch, Amy and Jorji who will now commence to the semi finals of the competition. A big thank you also goes to our wonderful Miss Beker, who works so hard to make our public speaking and debating competitions a success! You win a constest to build your dream home. Tell us about it. What features will it have? 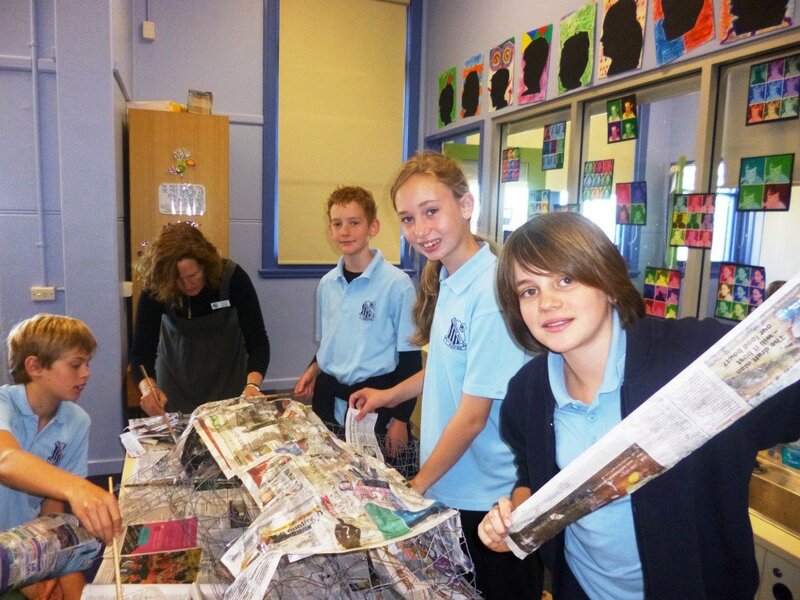 This term the OC is taking part in the World’s Biggest Classroom, an exhibition program that provides NSW schools the opportunity to showcase student work across a variety of curriculum areas. This year’s theme is 30 Spectacular Years! With the help of our super creative Miss Beker, our class has begun a visual arts project which aims to demonstrate the significant moments in history and the changes from past to present from the last 30 years. Today the OC received some special visitors to help us with our work on the Newcastle Herald writing competition. We were joined by several students from Islington Public school who kindly agreed to be interviewed by our students about their backgrounds, journeys to Australia and experiences in a new country. 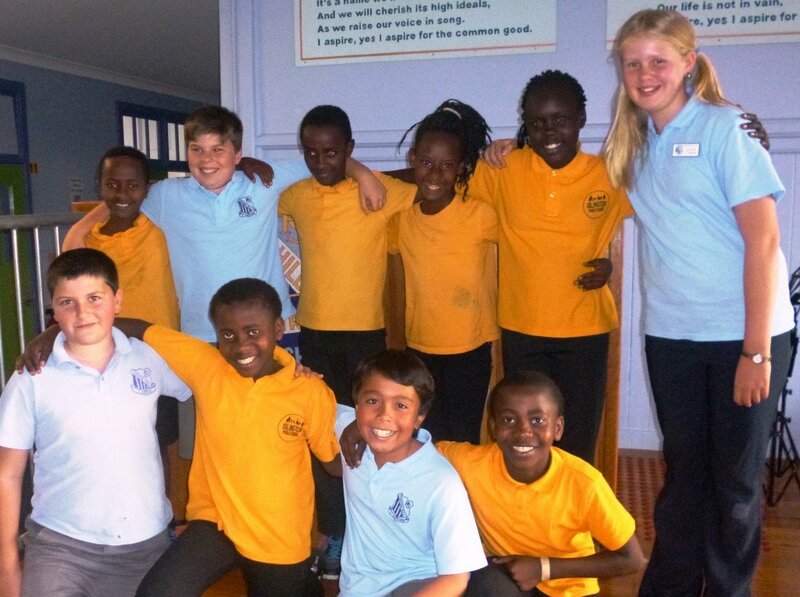 The students all come from refugee backgrounds and came to Australia to live in a country free from war, violence and poverty. We were very grateful to have these students share their incredible stories with us and I know Chris and Allan (our journalists) will do an amazing job writing this article for the Herald. 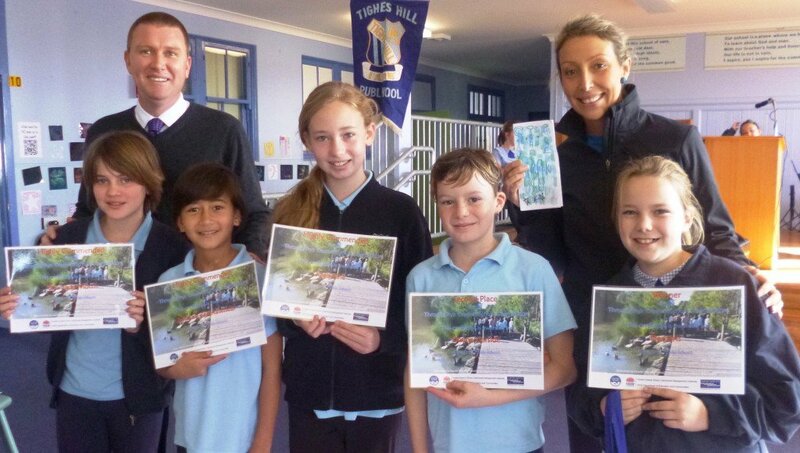 Look out for the Tighes Hill Tribune, to be published in the Newcastle Herald on Thursday 5th September. 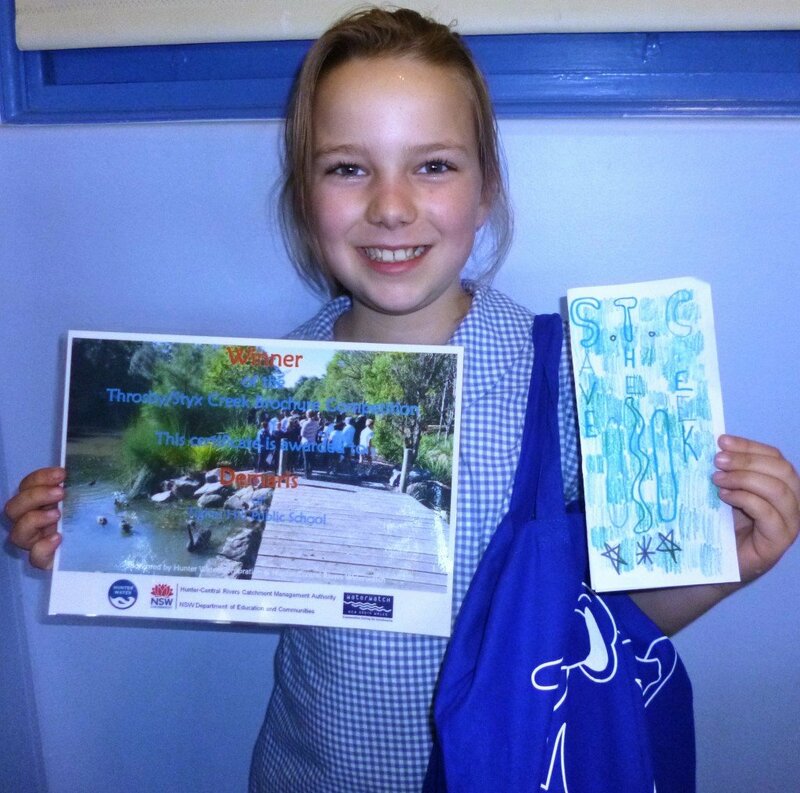 Today at our assembly we were joined by Amanda Burrows from Waterwatch to announce the winner of the Styx/Throsby Creek Brochure competition which our class took part in earlier this year. Congratulations to Demaris who was awarded 1st place! Demaris received a bag full of goodies and has had her brochure printed so that it can be distributed to the whole school this Wednesday with our newsletter. Well done to Dayna who was awarded 2nd place and to Eva, Katie and Jasmine who received highly commended for their efforts. This term students will be studying the HSIE unit Gold! which will culminate with our 3 day excursion to Bathurst at the end of this term. Thank you to the families who have already made substantial or full payments for our excursion. If you have any questions regarding our excursion please let me know. Below are some tagxedos and glogs students have made to begin our work on Gold!